We offer new cars of the recent years’ production with a full package. We meet you at arrival in the airport with a sign at any time of day or night. The contract will be signed on the spot in some 10-15 minutes. We can set a children safety seat, dashboard camera, sat navigator or any other equipment on the client’s wish. Cooled drinking water and Wi-Fi aboard are available. We can take a car after rental from any city, and thus you don’t have limitations for your route or travel kilometres. We bring you a car only after the full maintenance, washing and cabin cleaning. You will feel comfortable at high speeds and sharp turns on a car seat with modern lateral support, 800 hp engine gives you the maximum of adrenaline and drive, ergonomic instrument board guarantees a comfortable driving. Let yourself enjoy the journey at full! Rental cost for Ferrari 812 Superfast is 1800 EUR per day on the average. The longer the desired rental period is, the less expensive daily cost appears. Travel kilometres also account for the cost. 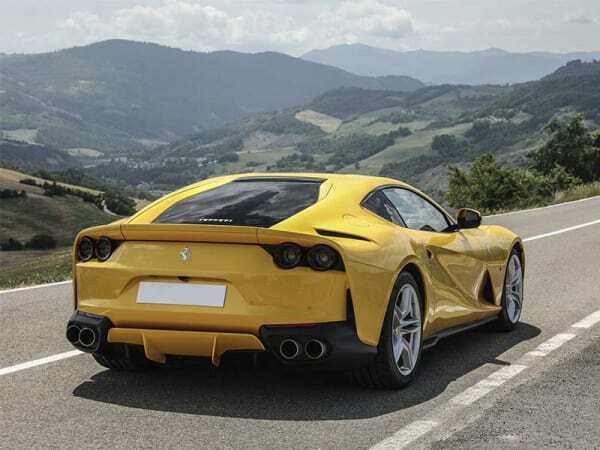 To rent a Ferrari 812 Superfast in Europe, please choose the desired dates online, or call us +39 339 14 61 303. All our employees speak English, so you won’t have any difficulties with communication. 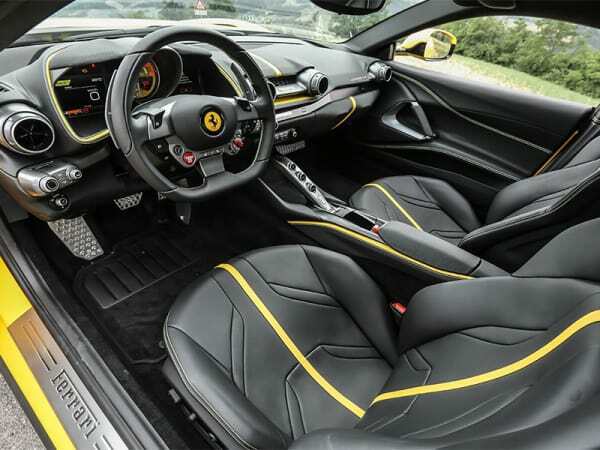 For insurance reasons, the minimum age for rent Ferrari 812 Superfast is at least 25 years. 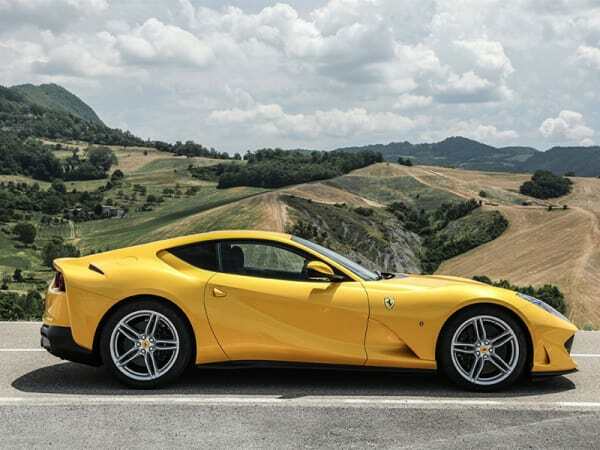 A valid driver’s licence is always required to rent a Ferrari 812 Superfast in Europe, as well as a minimum amount of 15000 € in your credit card, which is blocked on the rental period and released only after the return of the car.